Cup Characteristics: Intoxicating blueberry aroma and sprightly full flavor of the tiny wild blueberry. Excellent hot or cold. As an iced tea, serve with a pinch of sugar. 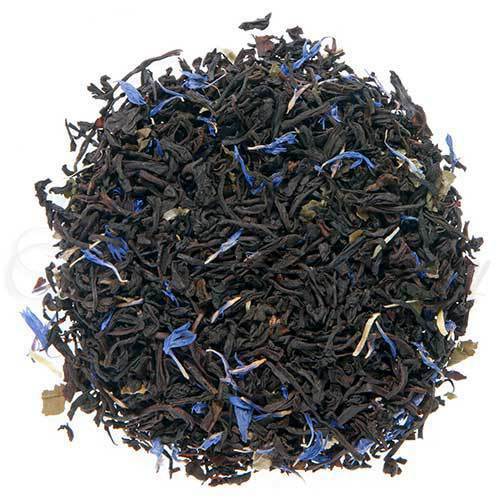 Luxury Ingredients: Black tea, Cornflower petals, Blackberry leaves, and Natural flavors.